Welcome to the #1 source for information on Boise, Idaho! Thinking about moving to Boise, ID? Dreaming about a better lifestyle in an amazing location? Look no further - You’ll find everything you need right here - Boise Idaho MLS listings, Boise Idaho area research, and Boise, and tons of information about Boise, Idaho builders and developers! Real estate in Boise, Idaho is a dynamic, always changing landscape, and you need the tools and the people to help you make an informed real estate decision. We are experts in Relocation, New Construction, Resale, Commercial properties, Investment, and Land Acquisition in Boise, Idaho. If you are looking for a new home, more space, down-sizing, or are looking to find a more energy efficient home in Boise, Idaho – this is your starting point for researching all that Idaho has to offer! Boise, Idaho is constantly making top 10 lists of national publications and is recognized as one of the top cities to live, work, and play. Boise is an affordable place to live, offering highly upgraded homes in prime subdivisions for around $200,000! We have listings starting at $100,000 all the way to $1.5 Million. 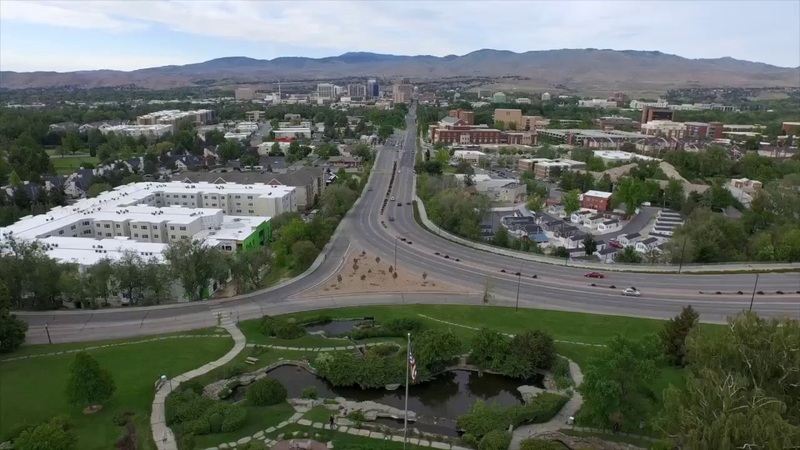 Boise, Idaho is consistently ranked in the top 10 cities for business and careers, and there is a true entrepreneur spirit in the Boise Valley. Large corporations like Micron, Origin Energy, HP, Simplot, and Microsoft have a tremendous presence here in the Boise Valley, which makes for a dynamic and thriving economy with many job opportunities. Learn more about Boise, Idaho here. In Boise, lifestyle is key. The Boise River runs through the middle of this metropolis and is the life-blood of this town. Recreation opportunities exist everywhere you look – from fishing, to boating, hiking, and biking – there is never a shortage of things to do. Championship golf courses are everywhere, and you can get to the ski resort (Bogus Basin) in less than an hour from downtown. Boise, Idaho is an outdoors town with art fairs, music events, and a thriving downtown corridor loaded with bars, restaurants, and nightlife. Boise, Idaho is a college town with Boise State University and the nationally ranked Boise State Broncos!